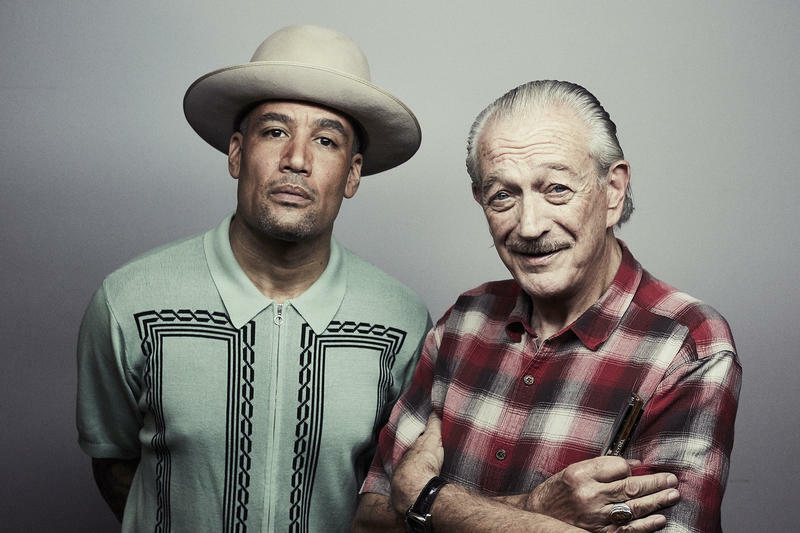 Ben Harper and our friend and neighbor Charlie Musselwhite have teamed up again for another stellar collection of blues "No Mercy in This Land". Their last collaboration, 2013's "Get Up!" won a Grammy for best contemporary blues album. Charlie and Ben continue to mine the deep legacy of American music. They share a mutual respect for each other, as well as for the music that has led them to the present.